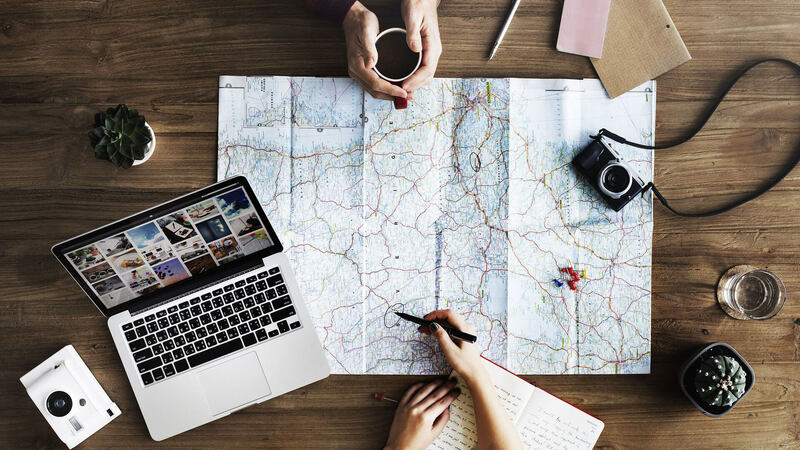 Find the best tools to help you plan and book your next and all future trips plus travel inspiration, jobs and gear to help you stay on the road longer. Some of the links on this page are affiliate links that I may receive a small commission from. This is at no additional cost to you. By clicking and/or booking through affiliate links found on this site you are helping to support this website and helping make it even better. 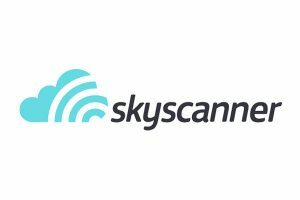 Skyscanner is an awesome tool that I often find almost all of my flights on. 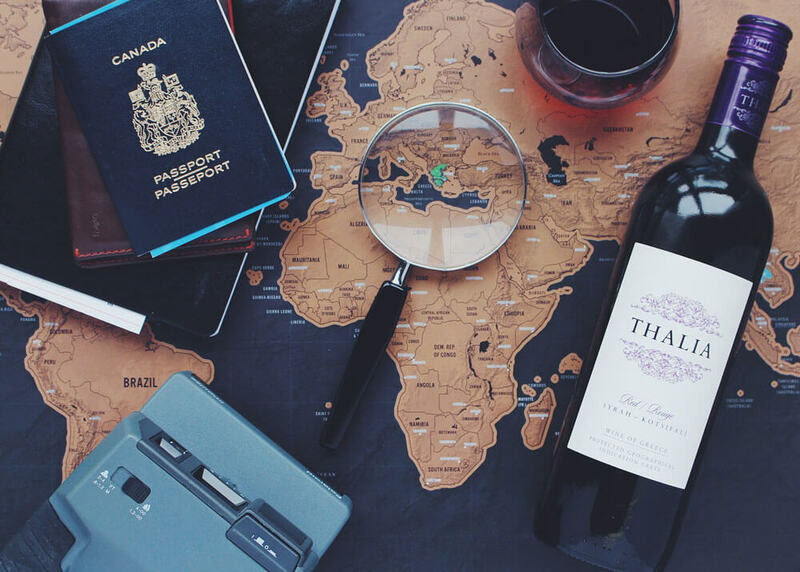 The everywhere feature allows you to search flights around the world so you can find the cheapest ones. And you have the option to compare flight prices across an entire month. Download the app for extra ease on the go. 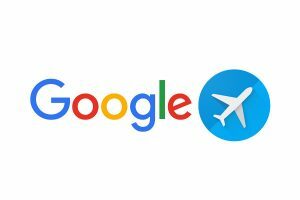 Start looking for flights on Google Flights so you can get an accurate idea of what flights should cost before going to websites such as Skyscanner to book. 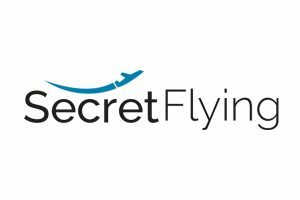 Secret Flying is a goldmine for finding flight sales and errors. You can scoop up round trip tickets here for next to nothing. Keep your eye out here in advance for upcoming trips. Pro Tip: When packing don’t forget about luggage restrictions like size and weight. This is a great resource for checking carry-on size luggage. 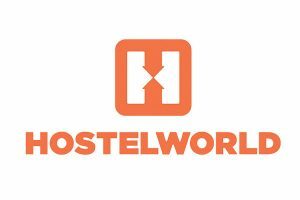 HostelWorld is my go-to site for booking hostels. Guests house can also be found but it is the ultimate resource for finding budget accommodation with reviews from previous guests and hostel details all included in one spot. 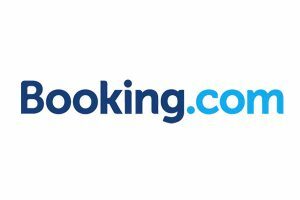 Booking.com is amazing because it has a huge range of properties listed for all budgets. 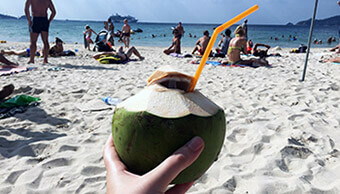 Hostels, cheap hotels to luxury hotels, resorts, apartments and guest houses are all listed here. A lot of people will skip over HotelsCombined because it is not as widely known. 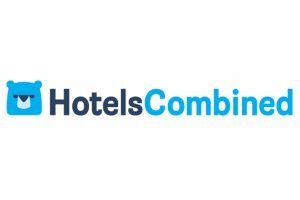 But the benefit of using HotelsCombined is that it searches for the best hotel price from all of the other hotel search engines. Then it shows you the best prices. Skip on the hotels and instead stay in a locals home, with or without them being home. Airbnb is making travel more affordable (in some ways). But watch out because some places Airbnb can be more expensive than a hotel. Sign up here. I can not stress the importance of travel insurance enough. 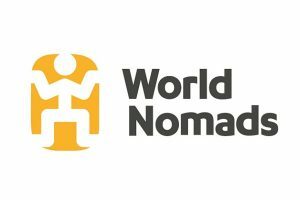 I’ve personally used and claimed with World Nomads and recommend them because they cover many adventure activities. 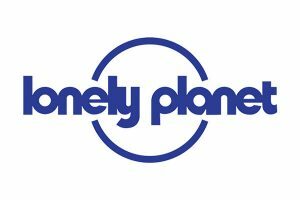 Buy one of the books and download an ebook, both are available on the Lonely Planet website so you have an ultimate guide for wherever you travel. Kindle: It’s obvious that books get heavy. Switching to a digital e-reader for travel has been the best decision. It’s lightweight, I can download a new book anywhere, and it’s cheaper! Quick Dry Towel: Perfect for hostel travel or just for the beach, a quick dry towel can be packed up small. Locks: One is a must but I recommend two. These are great for your bags and for lockers at hostel. I recommend a flexible lock to ensure that it fits on all lockers. 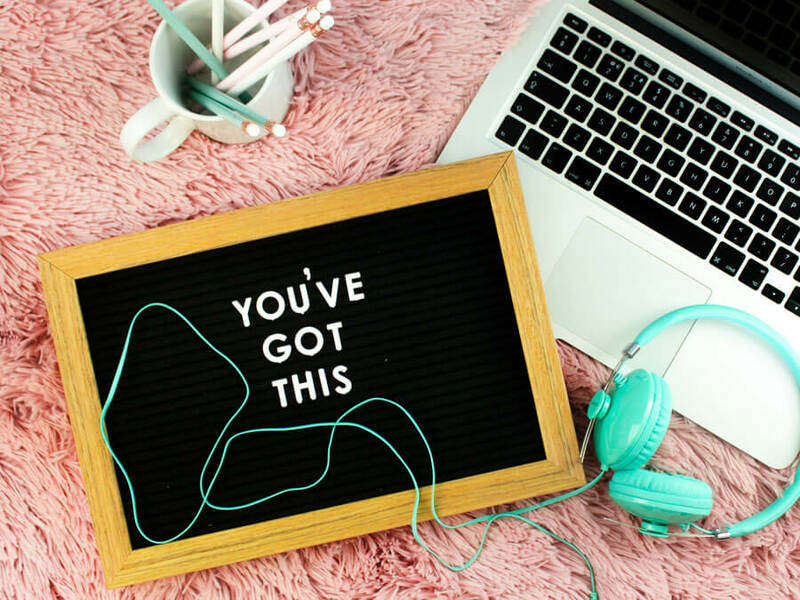 Eye Mask & Ear Plugs: These are both essentials for hostel travel but are also great for plane rides of any length that you’re hoping to catch some shut eye on. Grid-It: If you bring along a few pieces of tech equipment then this is for you. Grid-It’s come in multiple sizes and keep your electronics organized in one spot and held down with it’s stable grip. Travel Yoga Mat: The Manuka eKO SuperLite mat folds up into a very flat, or into a small rectangle that is about the size of a book. Perfect for travel it’s light weight, grips, and it eco friendly to help keep you in shape while on the road. Diva Cup: For women on the road, especially in areas where tampons aren’t widely accessible. The Diva Cup is a menstrual cup that allows you to go for up to 12 hours without a fuss. If you’ve had children then use the Post Childbirth cup. Diva Cup Wash: A wash that not only cleans the Diva Cup, but can also be used as a face wash, using 100% plant-based ingredients. It’s great for sensitive skin too. 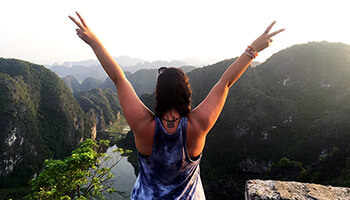 Get certified to teach English abroad so you can stay on the road longer and get to experience a new culture first hand. 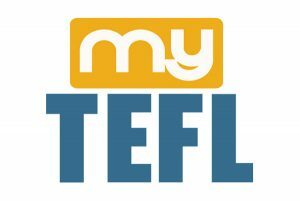 myTEFL offers a range of courses that are extremely affordable. Use the code TRACKS35 for an additional 35% off! GoPro Hero4 Black: The best of the best that GoPro has to offer. This camera will get your professional quality pictures without a hassle. GoPro Hero4 Silver: As a cheaper alternative to the Black, the Silver still gives great quality, but with the ease of a touch screen on the back. GoPro Hero Session: The lightest and most simplified version of a GoPro. Selfie Stick for GoPro: For the moments when you’re traveling solo, this selfie stick with help you capture those moments either while holding the stick or by setting up the tripod that’s hidden in the bottom. GoPro Battery: No matter what camera you use a spare battery is always a good idea. GoPro Dual Battery Charger: Charge both of your batteries at the same time so you always have a spare while out for long days of travel. Memory Stick: You definitely want a memory stick that will hold enough data for the tons of pictures you’re taking. Hopper: This app tells you when to wait and when to buy your flight. It predicts when flights will go down in price so you get the best deal. TripCase: Easily organize your flights and hotels into one place. 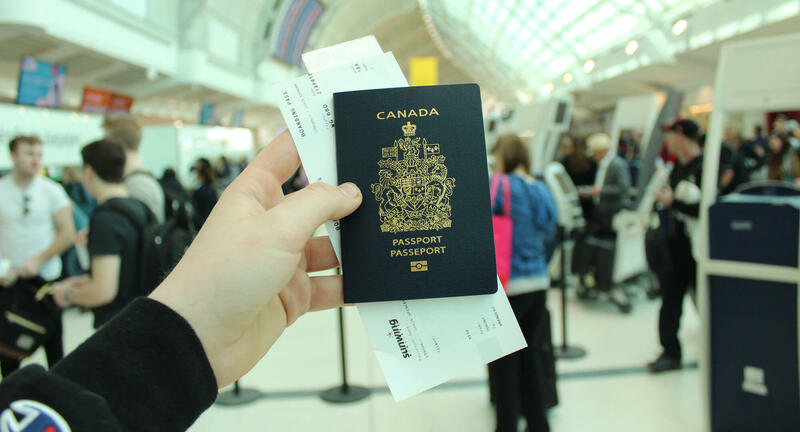 It will send you reminders and notify you if your flight is delayed or on time. XE Currency Converter: A must for any traveler to convert currencies quickly. DuoLingo: Looking to learn a new language? This free app helps you learn in short lessons. You pick how many you want to do a day, and it’ll remind you to go back and practice more. The Lost Girls by Jennifer Baggett, Holly Corbett and Amanda Pressner: This novel is the tale of three women from NYC who leave their jobs, boyfriends, and apartments to travel the world together for a year. Through mostly third world countries, these women learn the true bond of friendship, difficulties of travel, and discover themselves in a whole new way. Love With a Chance of Drowning by Torre DeRoche: If you’ve never thought about sailing across the world before then you will after this read. This travel memoir details the life of an Australian who, while living in San Fransisco, meets a boy who invites her to sail the world. Ignoring the strings from her family pulling her back home, she agrees, and finds herself in exotic locales, and on the journey of a lifetime. Wild by Cheryl Strayed: Have you ever been so deep into life that you just wanted to escape? To do whatever you pleased, journey as you wished, and ignore whatever problems you were facing? This women does just that by leaving her divorced, and addictive life behind to hike the Pacific Crest Trail – which is no easy feat. If you ever want to get to know yourself, the best way is in nature, just as this woman did. She will inspire you, relate to you, and be the same person as you before the book is finished. Eat Pray Love by Elizabeth Gilbert: This wildly popular memoir is for a reason. Women across the world, from different cultures, places, and times in their lives can all relate to this one woman’s story as she journeys to Italy for food, India for peace, and Bali for love. 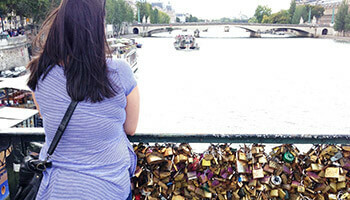 If you’ve already read the book, then you might enjoy Eat, Pray, Love Made Me Do It . A novel that shares the stories of men and women who were inspired by the original book and gave them the courage to get over or leave some of the deepest points in their lives. What I Was Doing While You Were Breeding by Kristin Newman: A hilarious take (she’s a comedy writer in Hollywood) on the life of a single girl who escapes her life problems by jetting off to new locations. 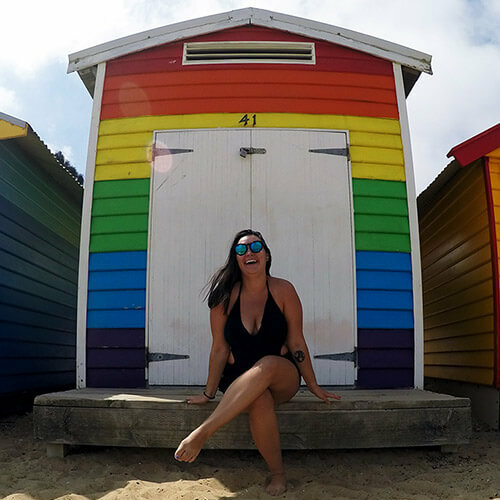 Solo or on girls trips this girl always finds a way to have a great time, shares some steamy romance, and will you with some serious travel envy. Tracks by Robin Davidson: If you ever need a book to help inspire your inner badass then this is the one. A very determined Australia girl sets off on a mission to find three camels and trek across the Australian desert with her dog. Her story was documented by National Geographic, tourists flocked after her, and she was welcomed by many on her path.